Regal crumbling facades, the purr of an old Cadillac and the hazy smoke of a cut cigar – Cuba is ever the exotic when it comes to far flung yacht charter destinations. While the country can be a challenge in terms of permits and paperwork, the rewards are plentiful. Late nights sipping rum and dancing in old Havana, losing yourself in the green thickets and silver sands of the east, and snorkeling the third largest coral reef in the world – this is Cuba. Sitting only 90km from the curl of Florida, now is the time to visit this chaotic Caribbean island – and quickly before the crowds close in. 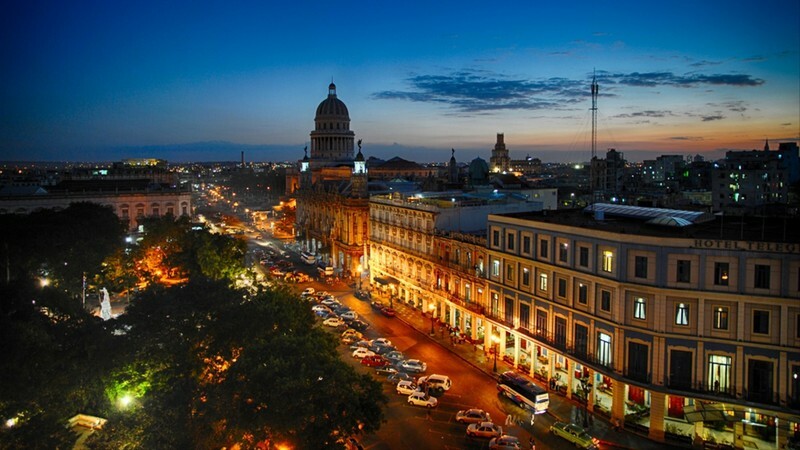 Cuba – and her capital in particular is an open-air museum. There is a delectable and thoroughly fascinating blend of Americana meets Caribbean and afro flair. The streets of Havana are crammed with vintage cars, grand squares crumble beneath the touch, and world-famous cigars can be savored in a cloud of sweet smoke after dinner on the deck of your luxury yacht charter. There’s a sense of urgency when whispering about taking a yacht charter to explore Cuba. The crowds are waking up to the wonders of this historically soaked and culturally rich little spot only a stone’s throw from continental USA. Soon enough, cruise ships will be leering over the ports and the old worldly charm risks being drowned out to make way for the tourist hordes. Those who dream of a Cuba in her prime have limited time to set sail. Cuba is alive and kicking, make no mistake. Timba bands, sultry salsa nights, and Spanish flamenco can pour out of every window in the neighborhood and the live music scene in Havana is as rich and rewarding as it gets. Along with a love of music comes a passion for dancing, and you will see locals throwing down moves at every chance they get. Sure, we can wax lyrical about the eye popping white sands and baby blue waters that run like a ribboned dream down the north coast, but beyond postcard prettiness there is a tangle of incredible landscapes to explore. Brooding mountains, fragrant coffee plantations, and dark dense swamps infested with crocodiles all make for intrepid exploration for guests who want to go beyond the deck of their yacht charter. 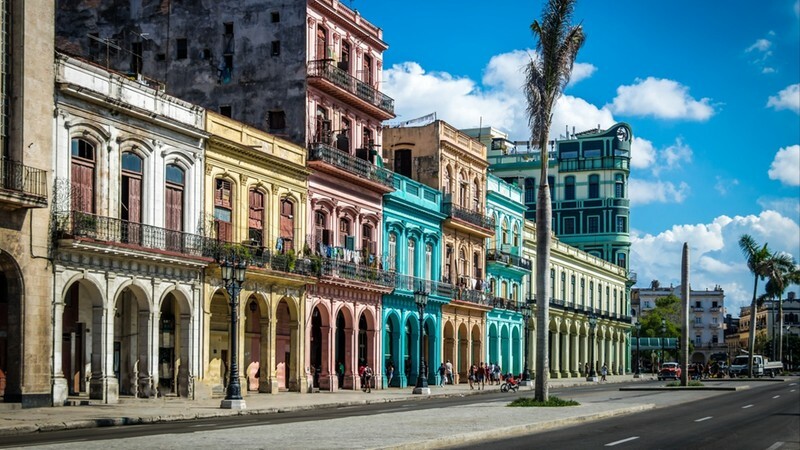 Home of painted grand avenues, crumbling squares, classic cars and a whirlwind of sights and sounds -Havana is more likely to knock you off your feet, than to sweep you away. Still, Cuba’s capital is achingly romantic. Leave your yacht charter at the dock and head to the historic center to wander in the shadow of great buildings. 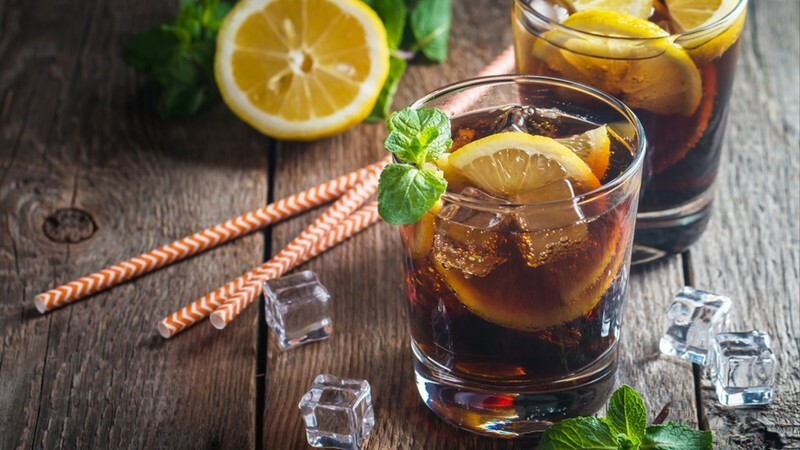 Admire the thriving art scene that is taking the city by storm and sip a Cuba Libre at the Hotel Nacional de Cuba. Finally, it may be a tourist tout – but don’t leave the city without a ride in a classic car. The once upon a time pirate base of Cayo Largo is a sight for sore eyes. One glance at the gorgeous white sands and turquoise waters and you understand exactly what yacht charter days are made of. This stretch of Caribbean purity is all about embracing the art of watersports. Spend days sizzling crab suppers on the beach, kayaking along the scenic coastline, and diving into the serene depths to discover tropical delights. Curious travelers can also take the tender up to the northern tip to neighboring Cayo Iguana where hundreds of prehistoric iguanas can be found wandering around. If you didn’t get your fill of snorkeling in Cayo Largo when Maria La Gorda invites you to plunge right in. Make sure your yacht charter has diving equipment onboard as this is one of Cuba’s finest sites for sinking down and discovering the spot known as Lost Paradise. Swim through caves and diving walls make for a dream exploration. If you leave your yacht charter behind for just one trip – be sure to make it the UNESCO reserve of the Vinales Valley. These prehistoric lands are said to be the oldest region in the whole of Cuba – even dating right back to the Jurrassic period. This is a great place to go horse-riding especially if you want to see the sprawl of tobacco and coffee plantations. Dotted around you will also find some fabulous farm to table spots for a long and lingering lunch to stretch out the grace of the afternoon. Cuba can be hot and sultry but in the late winter months of January and February, she can drop below 15 degrees which doesn’t work well for those looking to spend all their yacht charter days in a bikini. Between May and October the wet season rolls in with its humid summer vibes. Those looking to skip the chance of hurricane season should steer clear between September and October. Late spring and early summer are swell times to visit if you are seeking warm weather and lazy beach days.